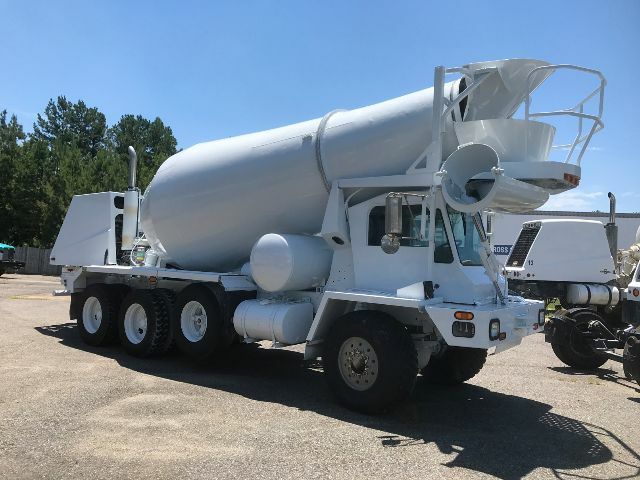 2006 Oshkosh (7) 2006-2002 - Mixer Truck in Ashland, Virginia - Listing# 488227 - Cement Trucks, Inc. Please contact me regarding the 2006 Oshkosh (7) 2006-2002 - Listing# 488227 for sale at TruckerToTrucker.com. Take a look at this 2006 Oshkosh (7) 2006-2002. It is Listing# 488227 at TruckerToTrucker.com.